The mission of American Insurance Point, LLC is to provide home, auto and life insurance and services with high quality, protection and value pricing. 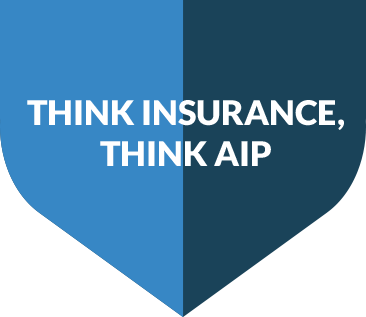 American Insurance Point LLC is dedicated to providing professional, reliable insurance advice and products offering high quality, protection and value pricing throughout the state of Florida. We wish to establish a successful partnership with our clients that respect their interests and goals. The keys to success for American Insurance Point, LLC are providing the top carriers for home, auto and life insurance, personal contact, professional, courteous, timely and accurate service, development of one-to-one relationships, and a reputation of honesty, integrity and ethics.